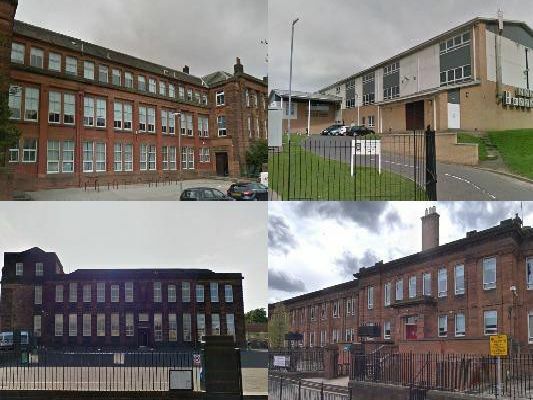 These are the best performing secondary schools in Glasgow ranked by Higher exam results, according to new government figures. The schools have been graded in a new league table, published by The Times, based on the percentage of school pupils gaining five or more Highers. These are how schools in Glasgow performed, ranked in order of the best performing.